A 5 metre high wall filled with half a tonne of pick 'n' mix sweets is coming to London — and the goodies inside are completely free. 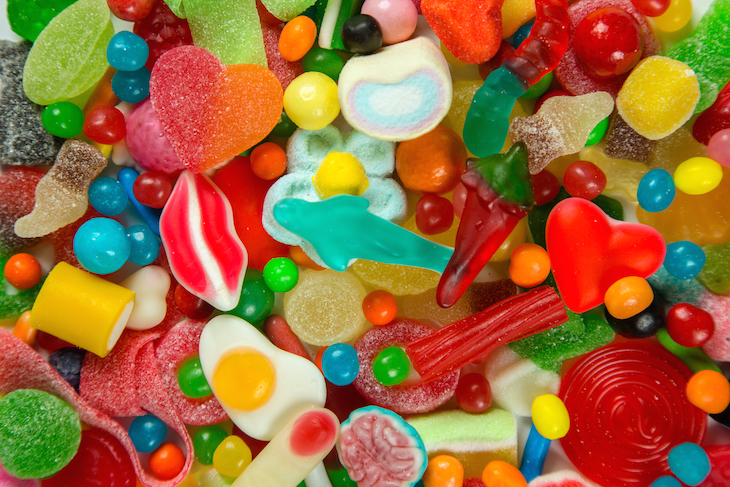 Londoners can get their hands on a free bag of sweets for two days only next week. It is of course a publicity stunt, led by O2 to promote the launch of its new custom plans. The catch? To get your teeth into those sweets, you'll need to post a photo of yourself at the pick 'n' mix wall to your social media accounts, using the hashtag #O2CustomPlans. 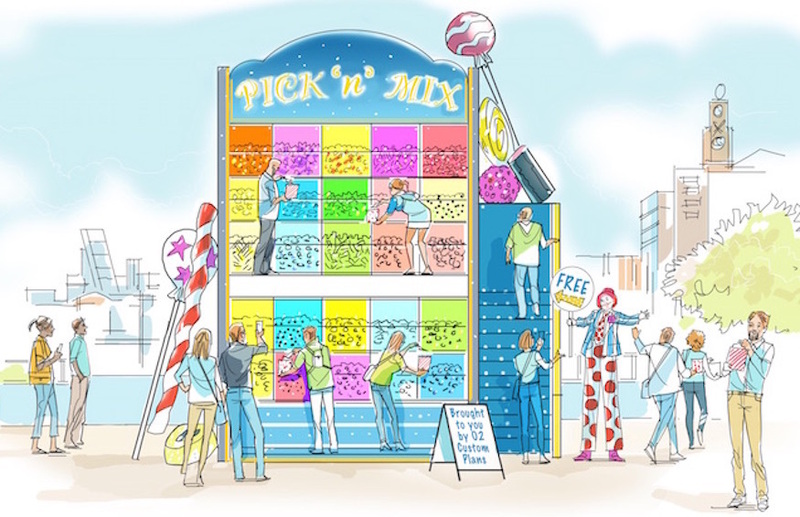 The pick 'n' mix wall will be on South Bank (near Southbank Centre) on Thursday 6 and Friday 7 September 2018. We'd advise getting there early as it'll be popular.